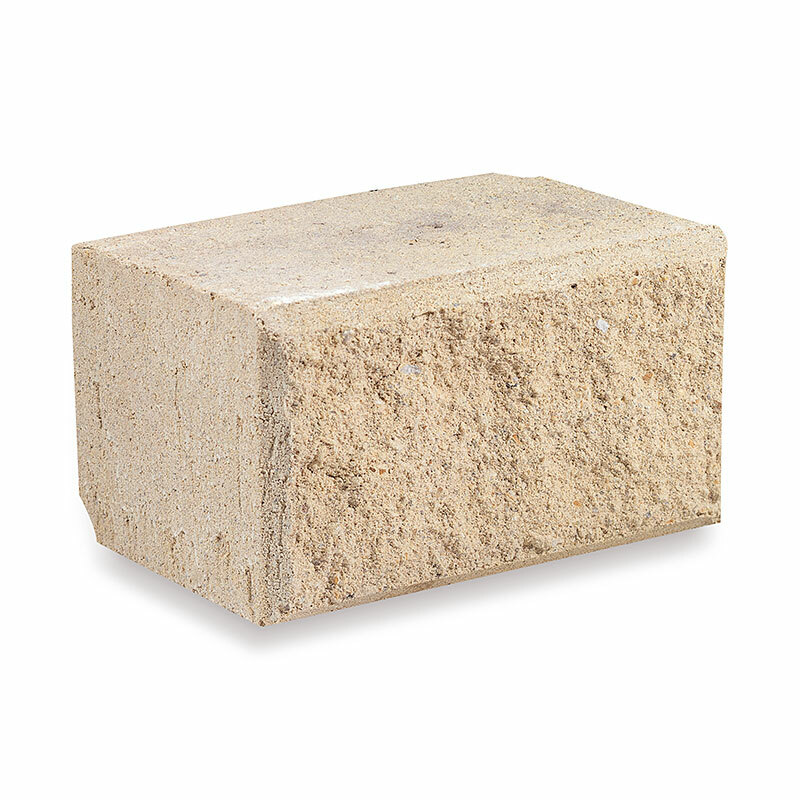 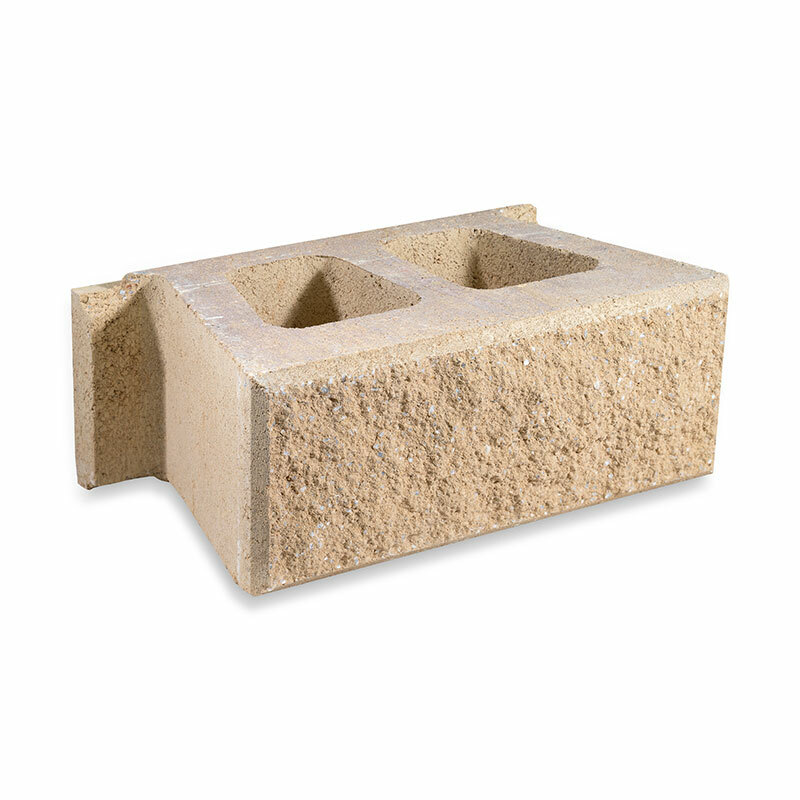 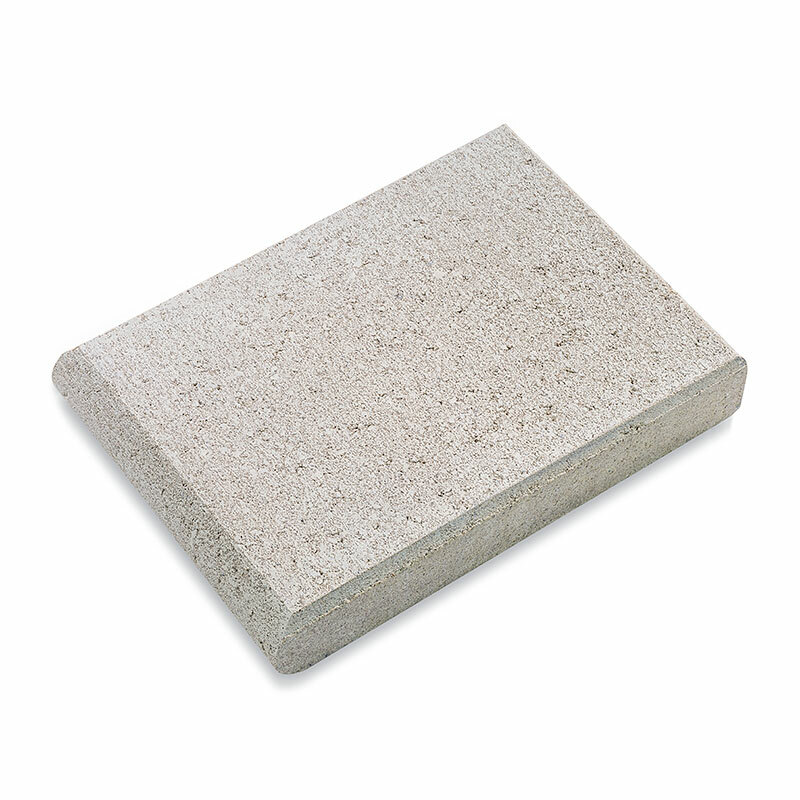 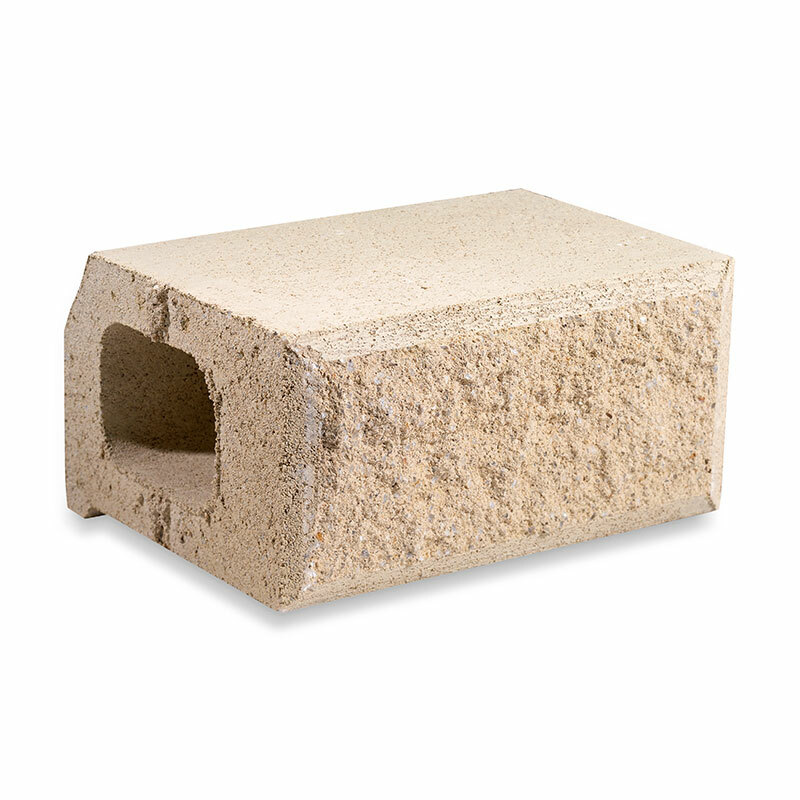 The Stone Max Sawn is the sturdiest retaining wall block that Best offer. 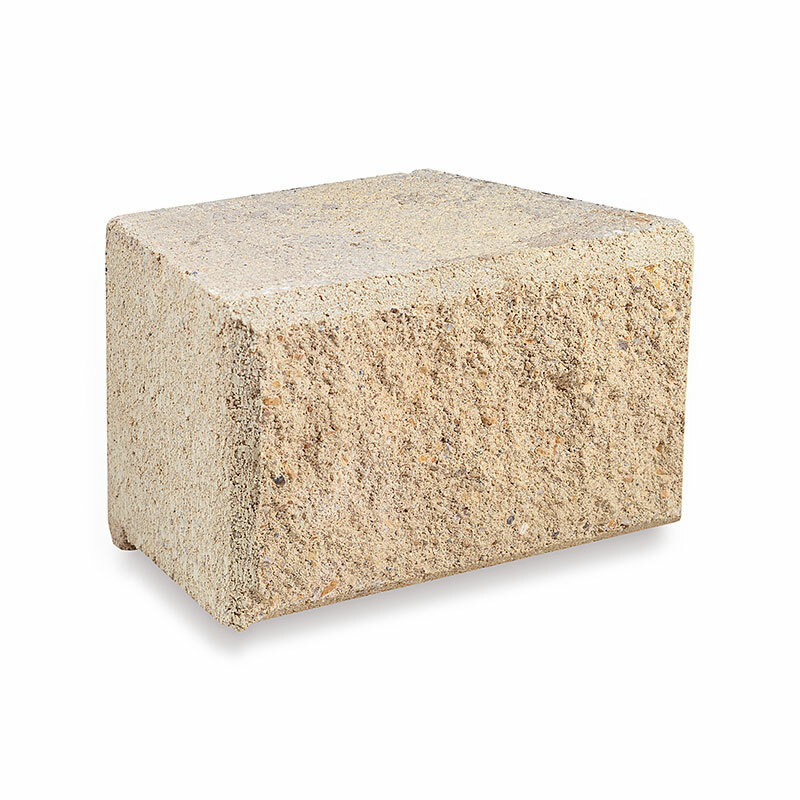 As with the rest of Best’s retaining wall range, installation is mortar free, making it easy to install, but also ensuring that the blocks stay together permanently. 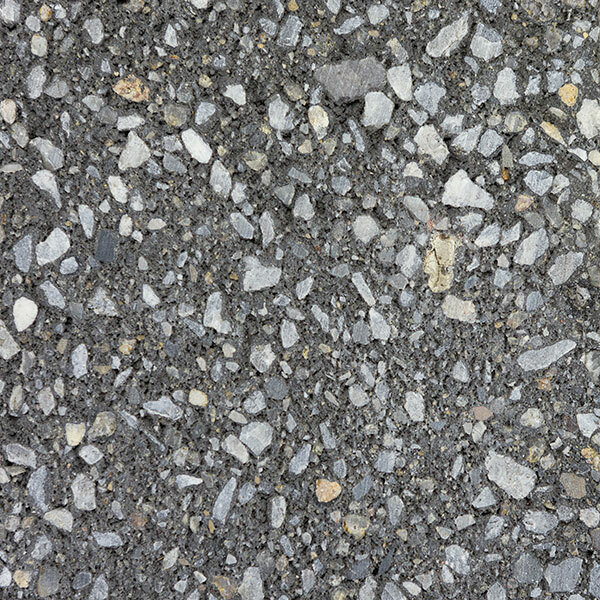 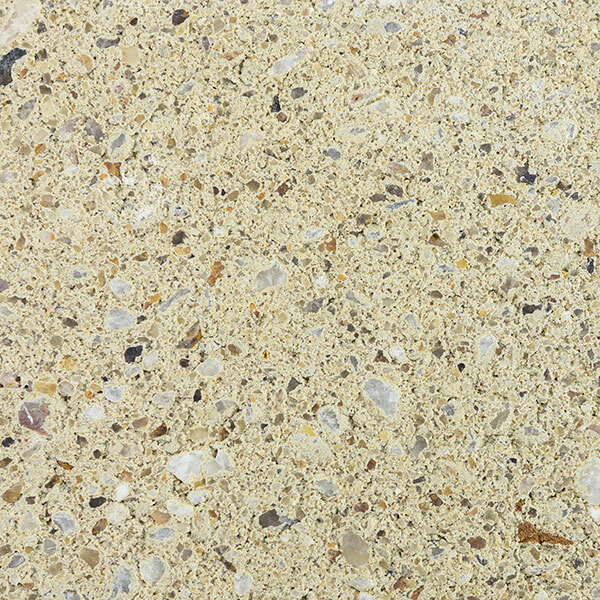 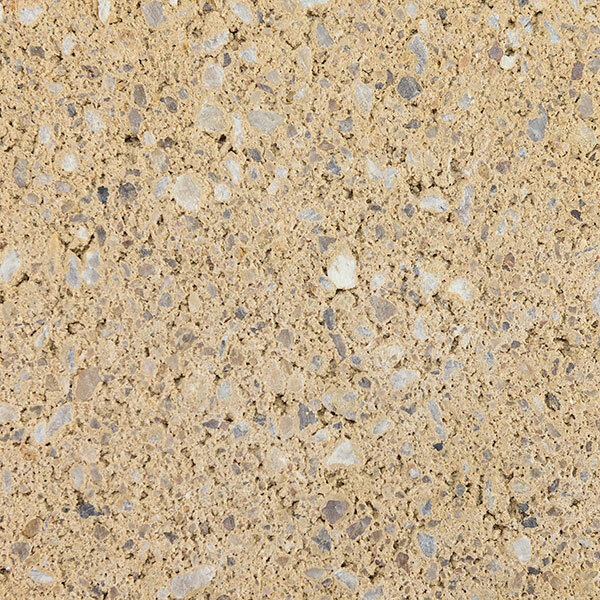 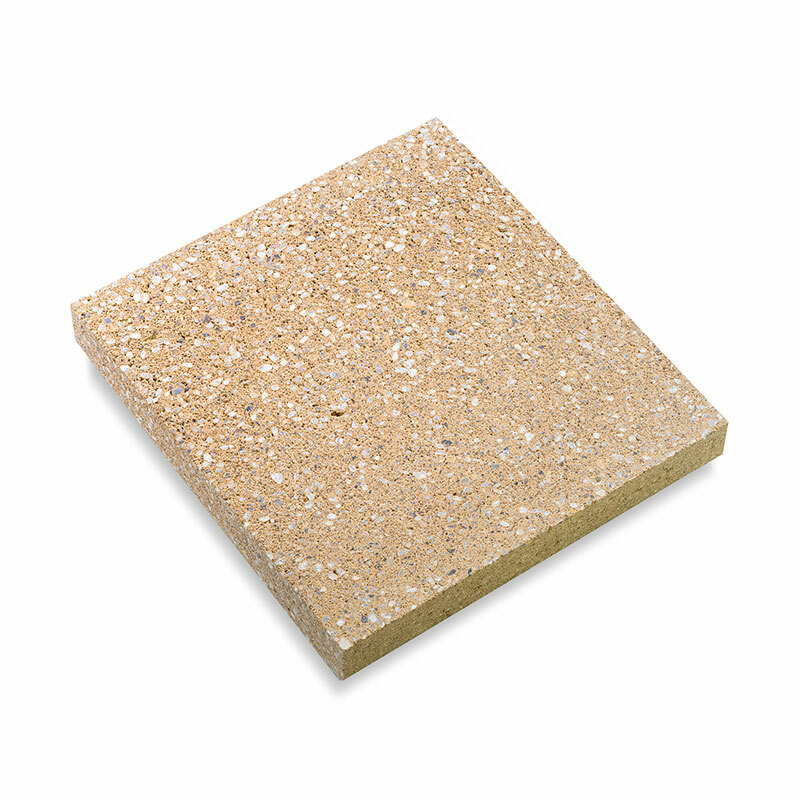 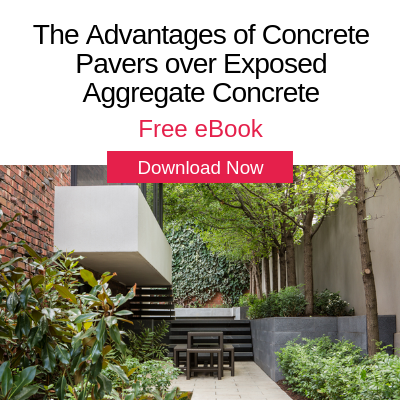 Each block features exposed aggregate sawn finish and is beveled on all four edges of the face for an elegant look. 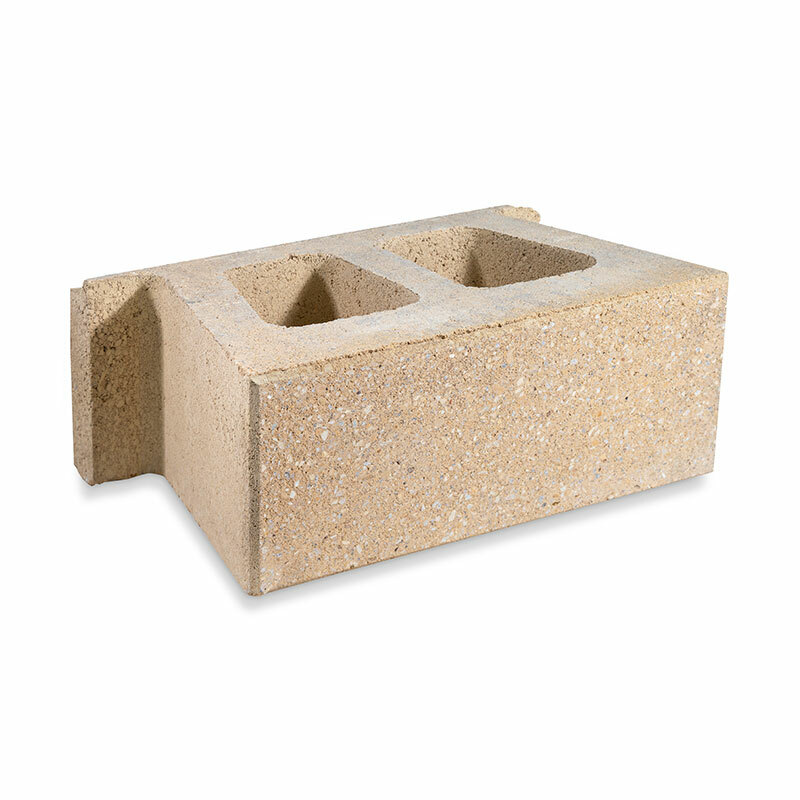 When combined with Best Bricks or Pavers, the options for your retaining walls and gardens are unlimited.